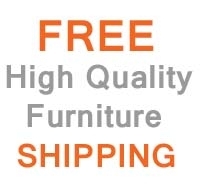 Chair: L47" x D36" x H33"
405 living room set in black leather includes comfortable sofa, loveseat and chair. 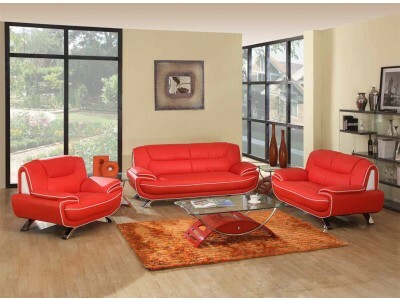 Modern style collection stands on chrome legs accented by orange inserts and orange lining on each piece. 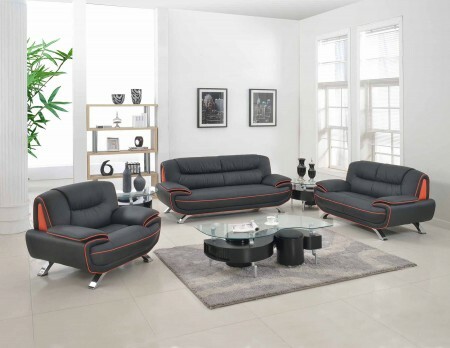 This unique modern living room set is available in black, red, grey and brown colors. 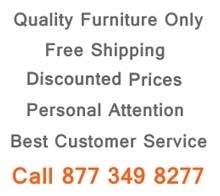 Made by UFG it offers comfort and durability.